I extend a very warm welcome to all horse riders, regardless of age or ability, to my Classical Dressage School. 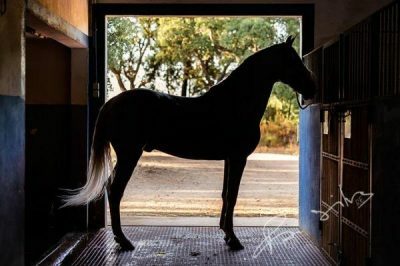 My own highly trained, well-mannered, lightly responsive Lusitano Stallions are waiting to teach you. 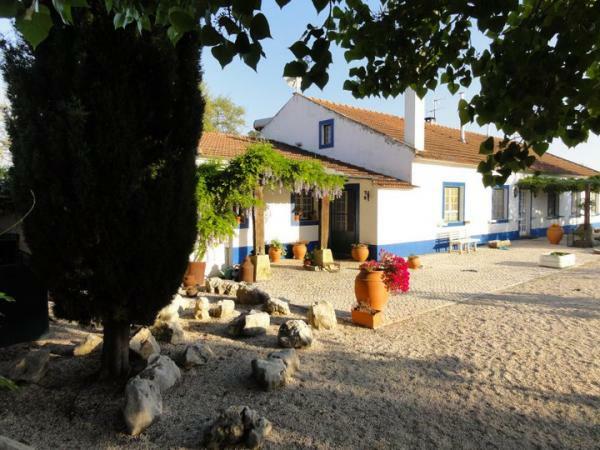 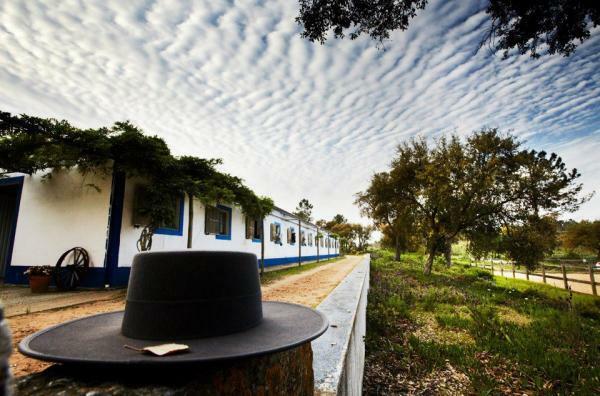 My school is situated in my family farm Quinta do Archino, a beautiful, tranquil place 45 minutes north from Lisbon, Portugal. 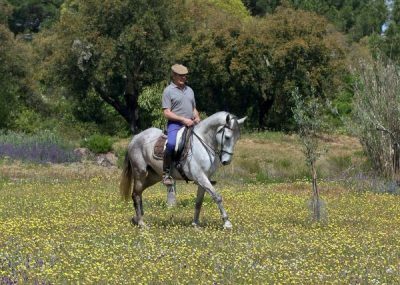 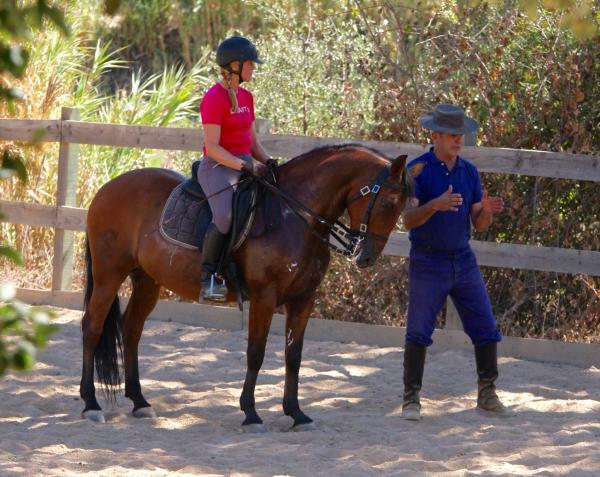 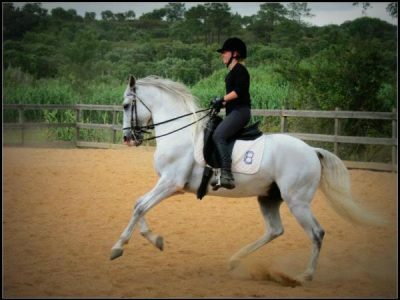 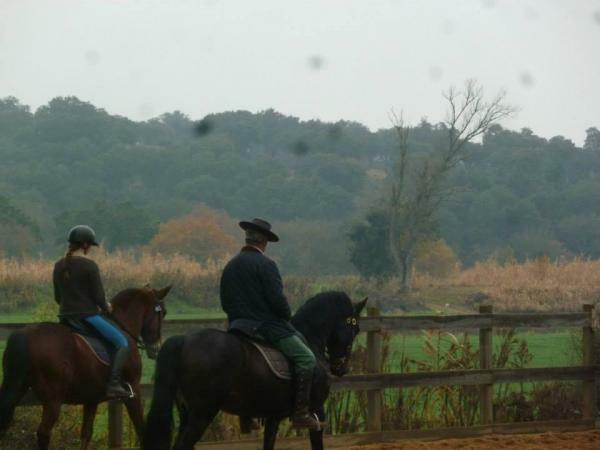 I offer individual lessons in classical dressage or all-inclusive riding holidays… the choice is yours.